Looking for something to do today or this weekend in the South Bay of Los Angeles? Look no further! Where budding ” Gutenbergs” and “Horace Greeleys” can observe and join in on”Hands-on” demonstrations in Printing, Paper Making, Paper Marbling, Cartooning, Book Arts, Origami, Calligraphy as well as mini-tours of the museum’s extraordinary collection of “operating” antique printing presses. 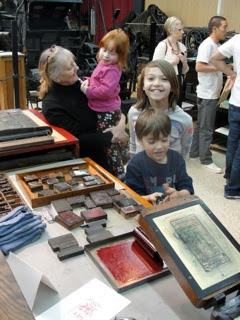 The International Printing Museum is located at 315 W. Torrance Blvd, Carson, CA 90745. 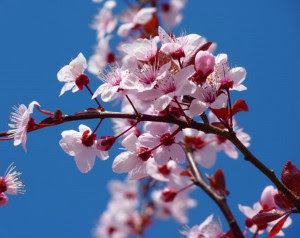 This year all of the trees are full of buds that are ready to burst and It is a promising sign that this year is on track to be the best ever! 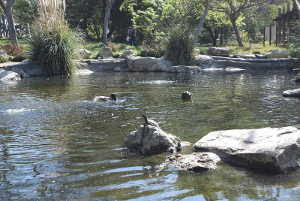 The festival take place this Sunday at Columbia Park in Torrance. Free festival includes a variety of multicultural performances and demonstrations, plus activities like learning to make origami and face painting. Try some lunch from a variety of food trucks like Okamoto Kitchen, Serendoggity, BrewWings and more. 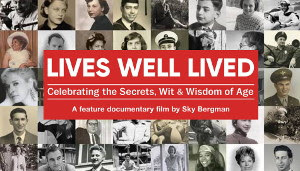 “Lives Well Lived” is a feature documentary film by Sky Bergman that celebrates the incredible wit and wisdom of adults 75 to 100 years old who are living their lives to the fullest. Free screening at Joslyn Community Center in Manhattan Beach. Short films, by, for and about women. 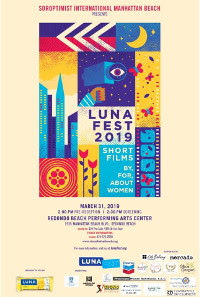 The traveling short film festival is brought to you by LUNA and hosted by Soroptimist International Manhattan Beach at Redondo Beach Performing Arts Center at 2:00 p.m. on Sunday, March 31, 2019. Special Guest Filmmaker, Katrelle Kindred, Director of War Paint. Grab your ticket and get ready to support the future of film. Check our facebook page for BRAND NEW photo albums, including On the Campgrounds at Hopkins Wilderness Park. Plus, there’s an award-winning collage of South Bay events and images. See for yourself!